India is rapidly developing its own legal AI sector and Mike Legal, an AI platform for conducting legal research has now emerged. It’s similar in some ways to US-based ROSS Intelligence, but instead of a focus on bankruptcy, it presently covers IP law in India, though the company is set to expand into several other legal areas. 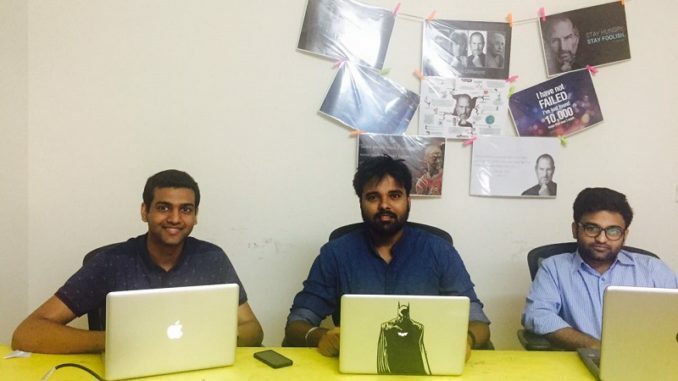 Artificial Lawyer recently caught up with Delhi-based co-founder, Anshul Gupta, to learn more about India’s fourth* legal AI company to emerge so far. Hi, Anshul, what was the inspiration for Mike? The legal sector in India has seen little innovation in the last 5 or 6 years. If we compare the education and the healthcare industries with the legal sector one can see the lack of advancement in technological solutions available to lawyers here. The inspiration behind Mike was seeing Tushar (see below) do legal research using current tools and how inefficient and mundane the entire process was. 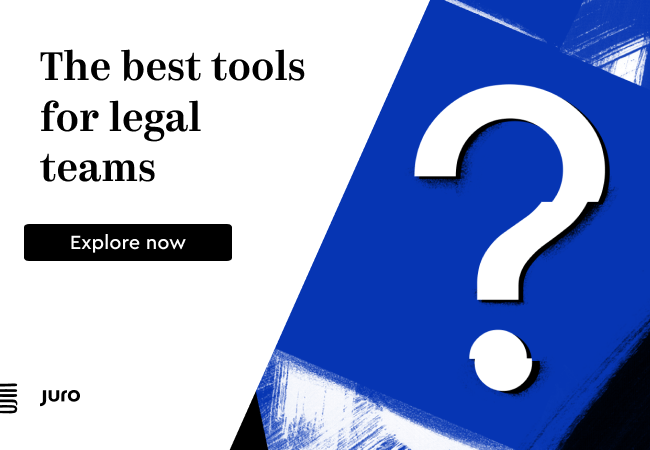 We felt the legal sector needed a disruption and that this current situation cannot be the future of how lawyers would continue to do legal research. Therefore we decided to build a technological solution that can cut down the time a lawyer spends in legal research drastically so they have more time for their clients and thus increase profits. ….and who are the founders (see picture above)? Myself, Anshul Gupta: I am a major product and design person. I founded Fabence in the second year of college, raising $100,000. (Fabence is India’s first personalised fashion discovery tool). I handle product, design and marketing at Mike. Ankit Yadav: Was head of a software incubator at Ajay Kumar Garg College of Engineering. He has been coding for the last 6 years, building multiple applications. He has implemented multiple applications involving image recognition and semantic analysis. He handles the technology aspect at Mike. Tushar Bhargava: He is a law graduate of Bharati Vidyapeeth’s New Law College, Pune. He is a registered Trademark Attorney and Partner of Marcas, an Intellectual Property firm. He is focused on training Mike about the law, building the content team and also client on-boarding. Are you using natural language processing for this? Is it a bit like ROSS in the US? 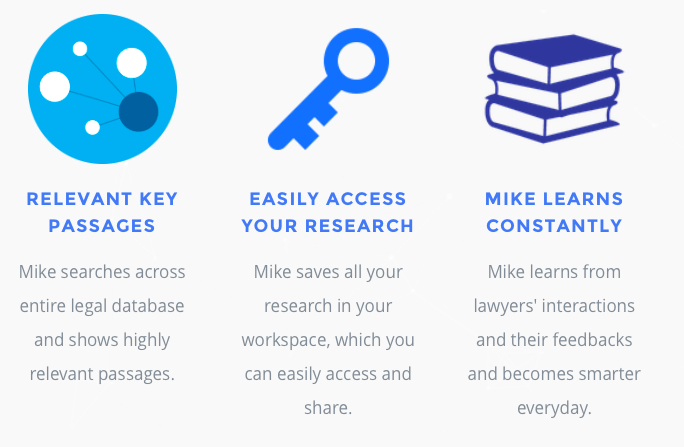 You could say Mike and Ross are similar, however the approach we have taken and the vision we have is to create tools that make sense of the legal data using artificial intelligence, allowing lawyers to save time and strategise better. Mike does IP law at present and is this for India only at the moment? Mike is currently India-focused, but is already scaling to various other areas of law, such as tax and corporate law. We have a vision of going global. All the founders are big fans of the TV series ‘Suits’. We felt that just as how Mike actually helps Harvey service clients better and increase profits by helping him strategise better, our software would do be doing the same for lawyers without making them spend time. We are in talks with multiple investors to raise our first round of funding to improve the product. We already have multiple law firms using Mike and our plan is to be more aggressive in marketing to capture the market fast. If you would like to see a short video that shows Mike’s response to natural language questions and how the interface works, please see below. Mike final product preview from MikeLegal. Cognitive Computing Services – a legal AI software group that is currently developing litigation prediction and analysis solutions with UK-based insurance law firm, Kennedys.